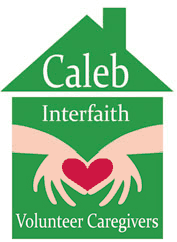 How Can You Support Caleb? Volunteer your time to help a senior in your neighborhood! Copy Paper, postage stamps, envelopes, etc.